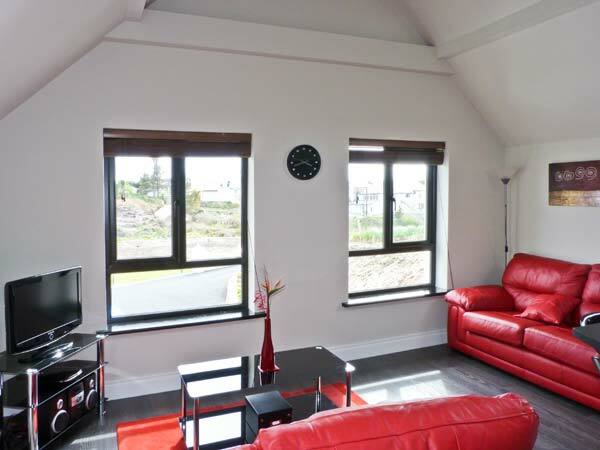 Derrybeg Apartment is a first floor flat in the village of Derrybeg in County Galway. 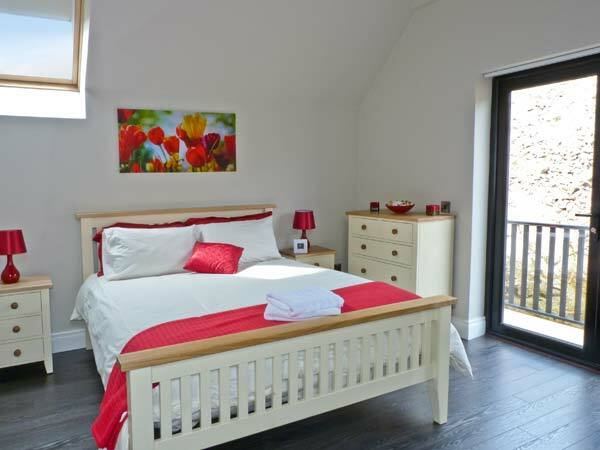 The apartment sleeps five people and has one family bedroom, one twin room, a family bathroom and an open plan living area with a kitchen, breakfast bar and a sitting area. Outside is off road parking and shared use of the owner's garden with outdoor furniture. 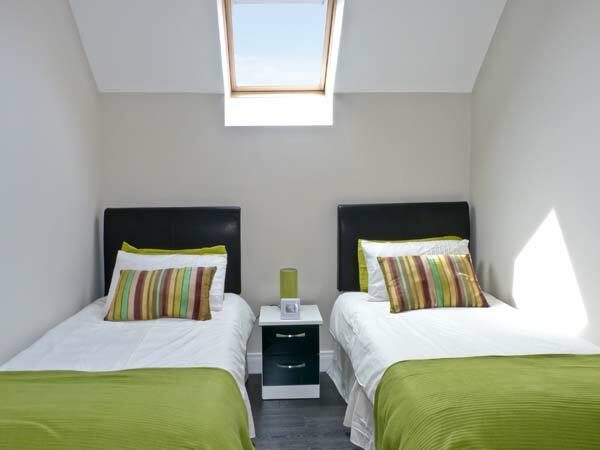 Just a mile from the coast, Derrybeg Apartment is a superb holiday home for a family looking to spend time on the beach. The Curlew is a cafe and craft centre, it showcases a selection of work by local artists and crafts people. 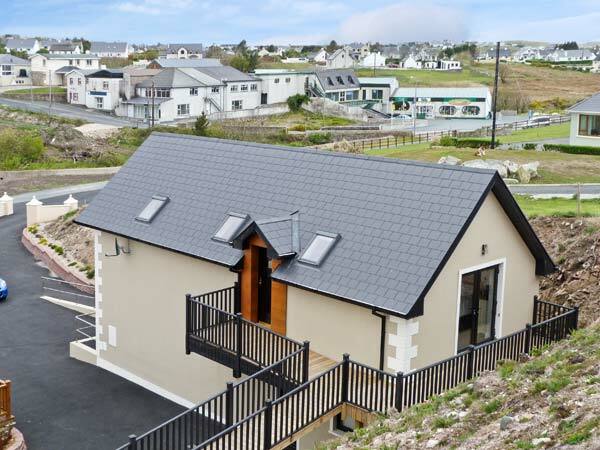 The building enjoys a prestigious position not far from the lovely village of Kerrykeel and has stunning vistas out over the water. There is an emphasis here on using fresh, local and seasonal produce and shellfish dishes are the house special when in season. Everything they possibly can is made fresh in the kitchens in particular all their own chutneys, jams and baked goods. When you dine at The Curlew you are assured tasty and nutritious home cooked food, in a warm and intimate atmosphere, served by jovial staff. The Curlew is a real gem of a restaurant and definitely one to try. 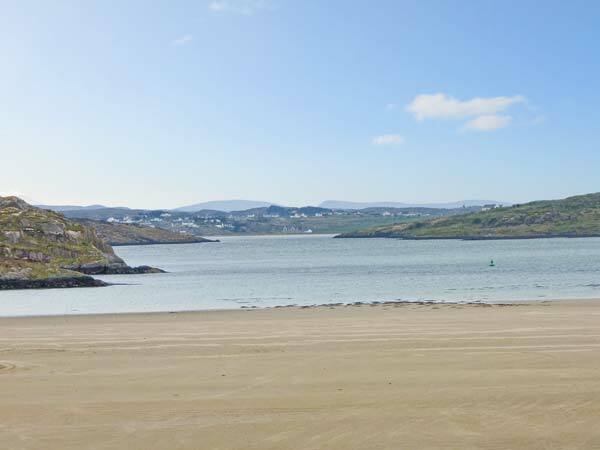 Sarah's Restaurant enjoys an enviable position by the shoreline of the beautiful Lough Swilly. It is very popular with both locals and visitors to the area, owing to the superb food, hospitable staff and cosy and inviting atmosphere. 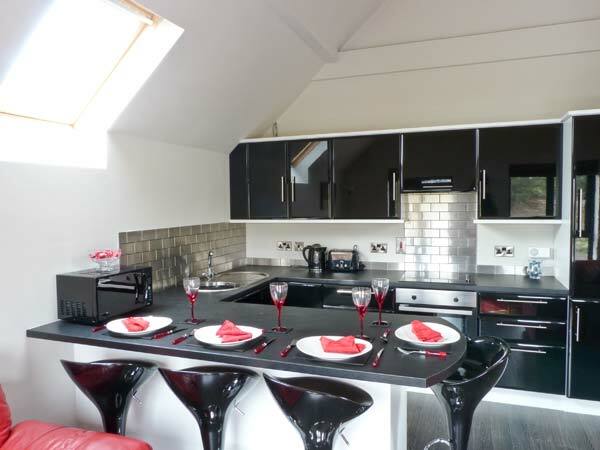 When you step inside you will feel relaxed and at home, you will be served with good home cooked food that is full of flavour and very tasty. The menu has a great choice of dishes and there will be something to suit all tastes and budgets. With it's picturesque location, great food, service and atmosphere Sarah's is a restaurant that you will want to return to. 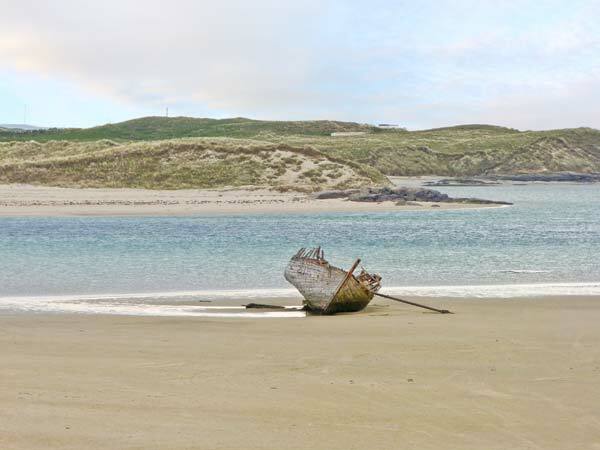 Dunfanaghy Stables offers many ways to enjoy the Irish landscape on horseback. Trail riding holidays are available weekly and provide an excellent way to take in local scenery. Ambitious riders can sign up for one of the many lessons offered at the stables. Instruction for adults and children can be scheduled. 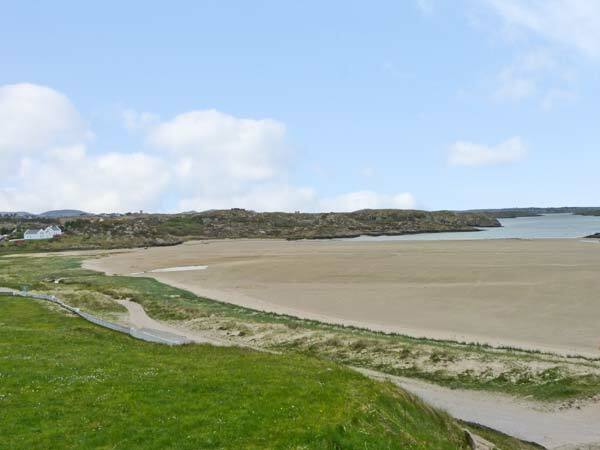 The Portsalon Golf Club offers a 19 hole course, each with its own unique charm. Savour the view from hole 1 which looks over Portsalon beach. The atmosphere is relaxing while presenting some of the most captivating imagery imaginable. Serious and casual golfers can get their fix while admiring the natural beauty of Ireland! Arena 7 bills itself as the number one entertainment complex in the Irish north west. 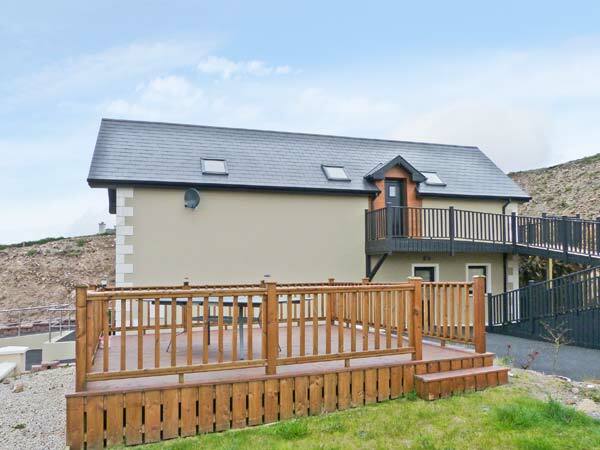 Nestled in Donegal, this facility provides fun for the entire family. Children can try out one of seven services, including championship pool tables, arcade games, go karts, and more. This attraction also contains a bar and restaurant, diner and function rooms. The Looking Glass Spa Therapy provides visitors with many ways to relax and unwind. The exterior creates a quaint, welcoming atmosphere that continues as you journey inside. Pampering packages are available along with Indian Head, aroma therapy, deep fissure, "Matis" Paris and aroma stone therapies. Contact the spa to schedule a session or to learn more about package offers. The Kathleen Loughrey School of Home Baking offers instruction that comes from two decade's of experience with Irish cooking. Students can learn how to master many delicious recipes from scones and pastries to Irish soda bread and wheaten bread. After the class, students can take their finished product home to proudly share with family and friends. The Workhouse was established in 1995 to serve as an important heritage centre in Dunfanaghy. Guests in Ireland can learn more about culture and history by exploring the facility's many enlightening exhibits. The many pieces on display cover many important themes and events, from the famine exhibitions to art focused presentations. 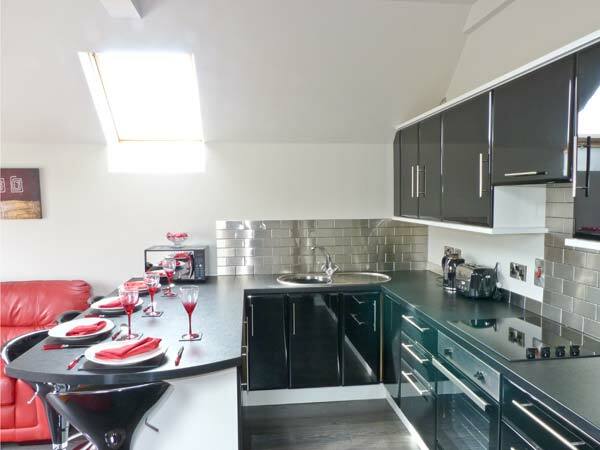 An on-site craft and coffee shop is also available. The Newmills Corn and Flax Mills are an important historic landmark. The grounds include buildings that are hundreds of years old, with the eldest believed to be around 400 years in age. Visitors can observe the enormous water wheel as it turns to operate the mill's interior machinery. Guided tours are available by request.